"We weren't expecting a traditional and authentic experience..."
Have a question for Minshuku Akiba? "Comfortable stay with the minimum budget." "Overall, it was alright for a night as a base of travel in Furano." 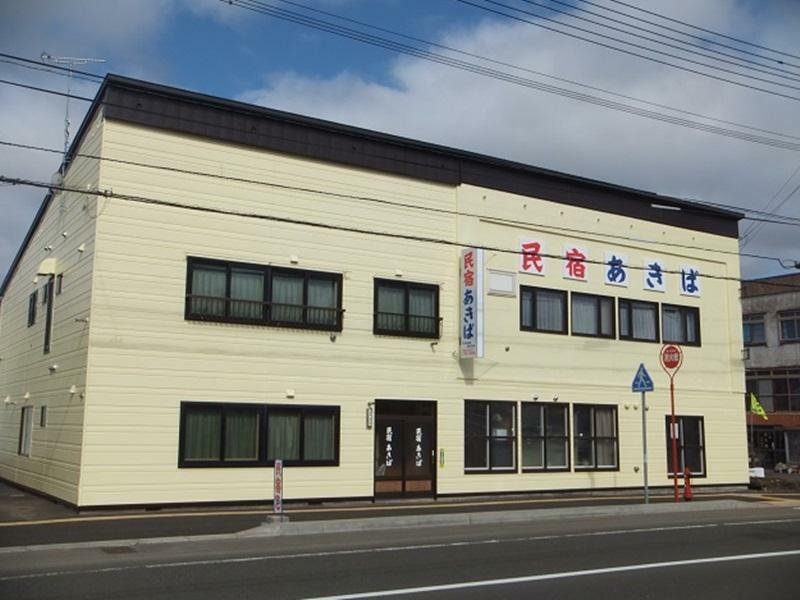 "Nice and clean room, good location, friendly staff"
"The good thing is the location is near to Furano Station and..."
Well-placed in the sightseeing, skiing, family fun area of Furano / Biei city, Minshuku Akiba provides a most conducive spot for you to take a break from your busy days. From here, guests can enjoy easy access to all that the lively city has to offer. A haven of rest and relaxation, the hotel will offer total renewal just steps away from the city's numerous attractions such as Tokoji Temple, Watanabe Clinic, Furano Marche. Minshuku Akiba also offers many facilities to enrich your stay in Furano / Biei. While lodging at this wonderful property, guests can enjoy free Wi-Fi in all rooms, luggage storage, Wi-Fi in public areas, car park, restaurant. Hotel accommodations have been carefully appointed to the highest degree of comfort and convenience. In some of the rooms, guests can find television LCD/plasma screen, internet access – wireless, internet access – wireless (complimentary), air conditioning, heating. Besides, the hotel's host of recreational offerings ensures you have plenty to do during your stay. 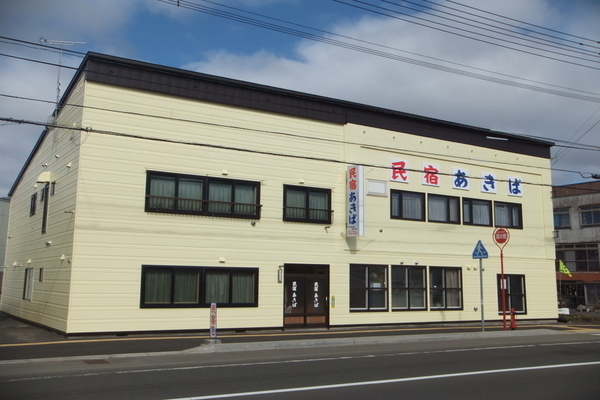 With an ideal location and facilities to match, Minshuku Akiba hits the spot in many ways. "The whole place was very clean and in pretty good condition." Please note that child rates charged at the hotel reception. Age five： JPY 2,000 yen. Age from six to twelve： 85% of adult rates. Guests arriving after 6:00 PM are requested to contact the property directly prior to arrival. Car park is available. Advance booking is requested. We loved this place so much! We weren't expecting a traditional and authentic experience here. The rooms where spacious and super comfy. 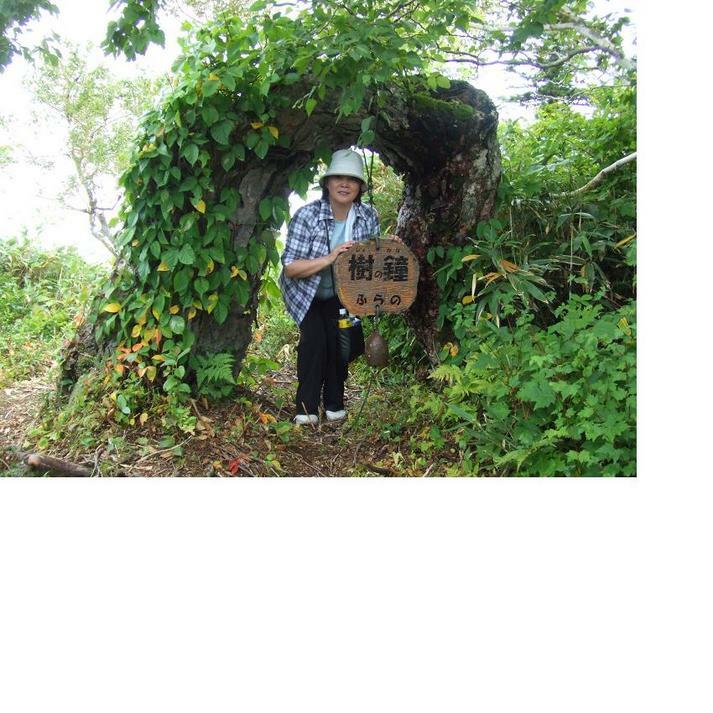 There was kimonos provided in the room, tea and the toilets were well equipped. Location was good and the owner was very kind and helpful. room is clean, location is not far from JR station, just around 10min. price is reasonable. The place is about 15 mins walk away from station, in winter it takes that long because it hard to push ur luggage. Clean and owner provide free shuttle to ski resort. The good thing is the location is near to Furano Station and easy to find. The room is big too. However the owner of the hostel is unfriendly and not so helpful. The facility only have one shower room and one ladies, wasting time to wait for shower. The shower time is from 7am-9.30am and 3pm-11pm. No place to sit down to eat other than in your own room. Good experience! Clean, quiet, and close to Furano station. We drove from Chitose airport and checked-in before nightfall. Parking spaces were behind the building. 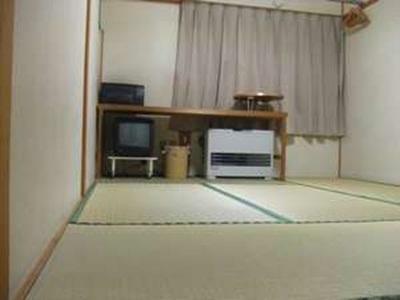 The tatami-styled room was suitable for our family of 2 adults, 1 child and 1 infant. The whole place was very clean and in pretty good condition. The down side was that the room was a bit stuffy in mid-summer as only a square fan was available. There was only 1 shared bathroom per gender so it could be a bit of a wait if there are many guests. Overall, it was alright for a night as a base of travel in Furano. Clean. Room very equipped except for towel. Would appreciate to increase the number of bathroom. And tyhere is only 1 woman rest on second fl. Small room and inadequate shower rooms. Would rather stay in Sapporo if time permits. Clean and value for money. Good location. But breakfast is not provided and the recommended place for breakfast only opens 6am to 8:30am, but it closes by the time we reached there by 8am. It would be better if they provide more value added service or advise like this. comfortable stay with the minimum budget. Old , everything needs pay exra ,public bath not clean . I will not stay here if I can book the other place close to its location .